Clear Span tent rentals are unique to each event. For more information and pricing, please call us at 317.251.7368 to schedule an appointment. 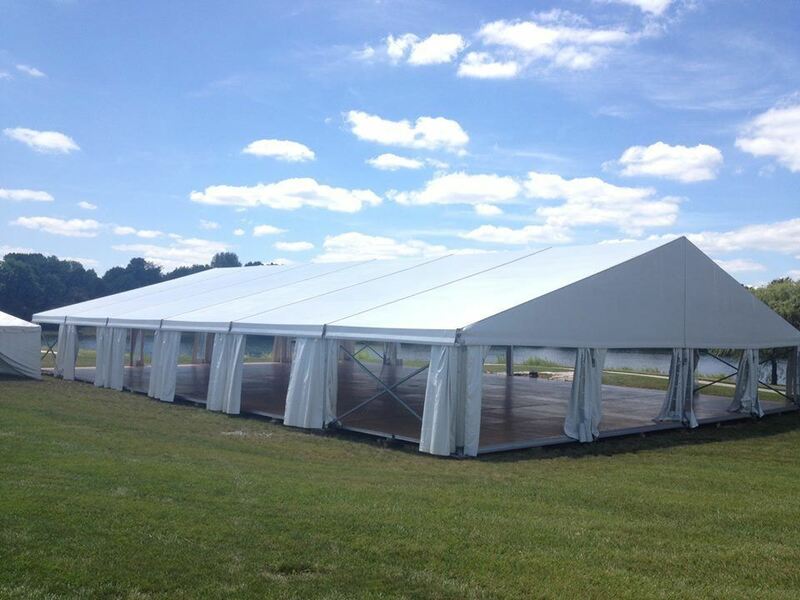 Clear Span Tents are the perfect solution for weather-tight events.